Home / hair / relaxed / relaxer stretching / Another Post About Relaxer Stretching...Or is it? 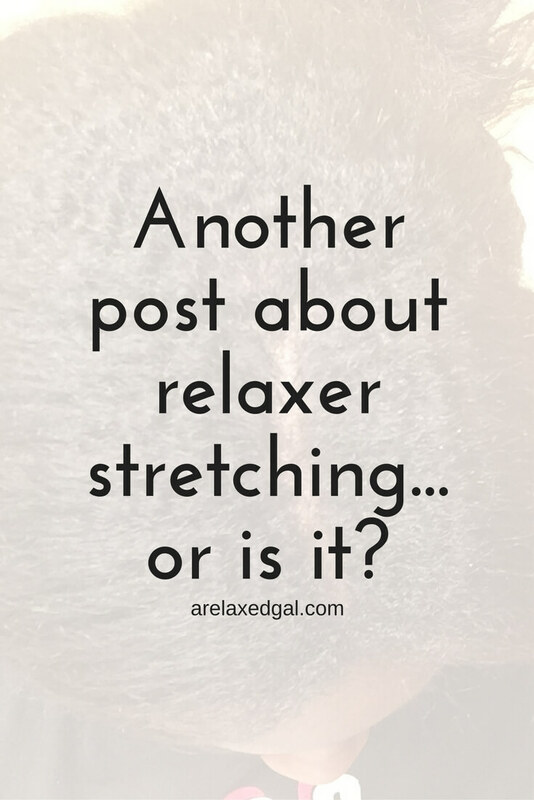 Another Post About Relaxer Stretching...Or is it? Simply put, relaxer stretching is going more than 6 weeks between relaxer touch-ups. I tend to stretch my relaxers for a minimum of 12 weeks. When you stretch your relaxers you have more new growth. This helps make it easier to see where the line of demarcation is and how much hair should be processed. So relaxer stretching helps to minimize the potential for relaxer overlap which can weaken your hair strands resulting in breakage and thinner hair. Despite the fact I've been stretching my relaxers for a little, even before I knew it was a thing, I'm still learning what I should and shouldn't do. One thing that's been helpful for me is reading articles and blogs to see what tips and tricks other women are sharing. So instead of regurgitating more information that is already out there on the web, I'm going to share some of my favorite posts and tips on relaxer stretching from blogs and sites I frequent and a couple of posts with tips from me. Enjoy! 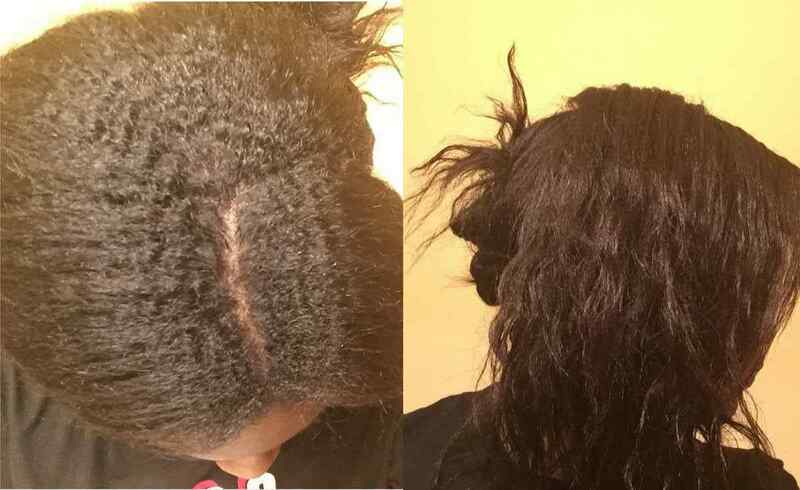 Just Grow Already: 6 tips for stretching your relaxer. Share in the comments your tips or favorite posts on relaxer stretching.